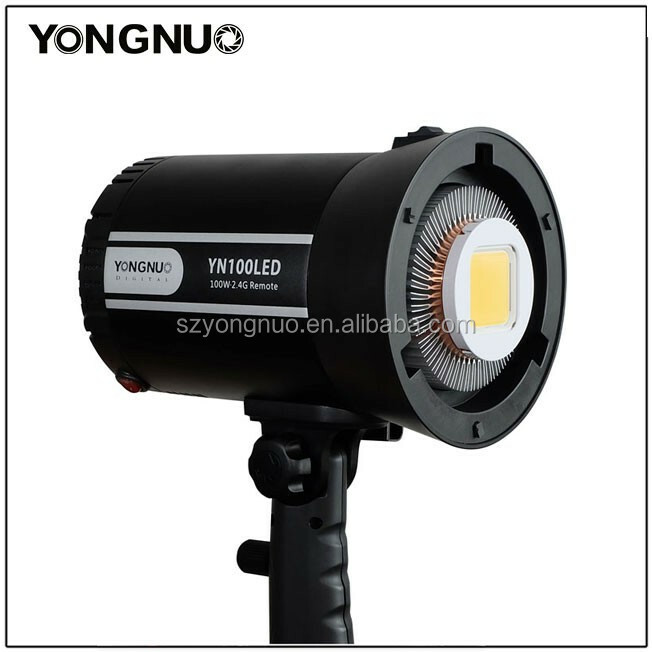 100W high power LED , The color rendering index is over 90.with high luminance and stable color temperature. Adopts LED specialized IC control, suitable for photography and video recording. 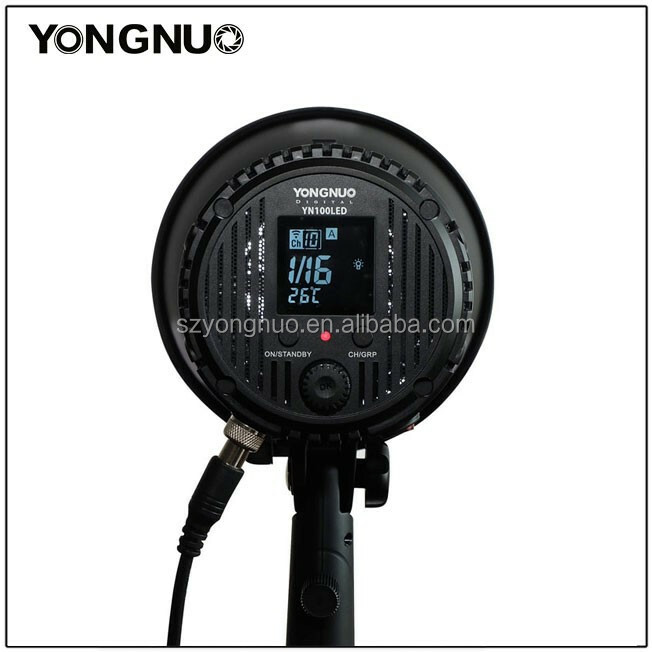 Adopts large size LCD display, with encoder digital dimming, view the output intuitively, convenient operation. 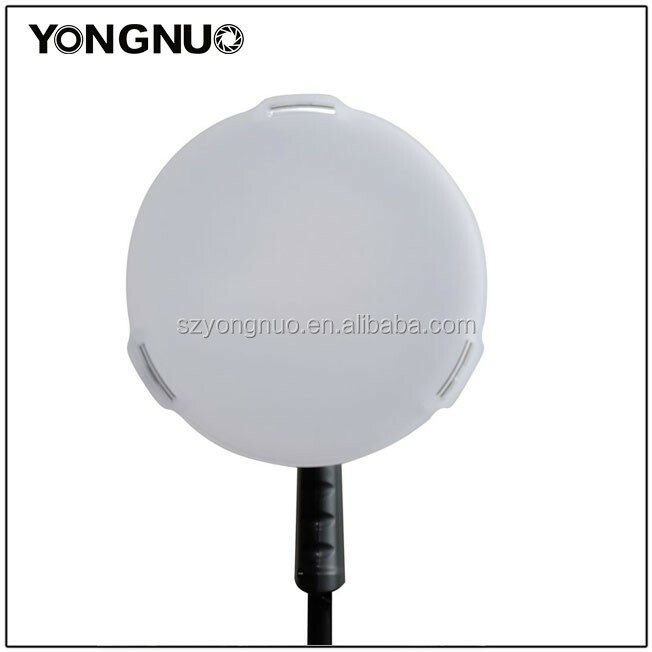 Equipped with 2.4G wireless remote system, supports 16 channels,6 groupings, able to remote control the power out and switch. Large size heat dissipation radiator, high efficient fan cooling system. 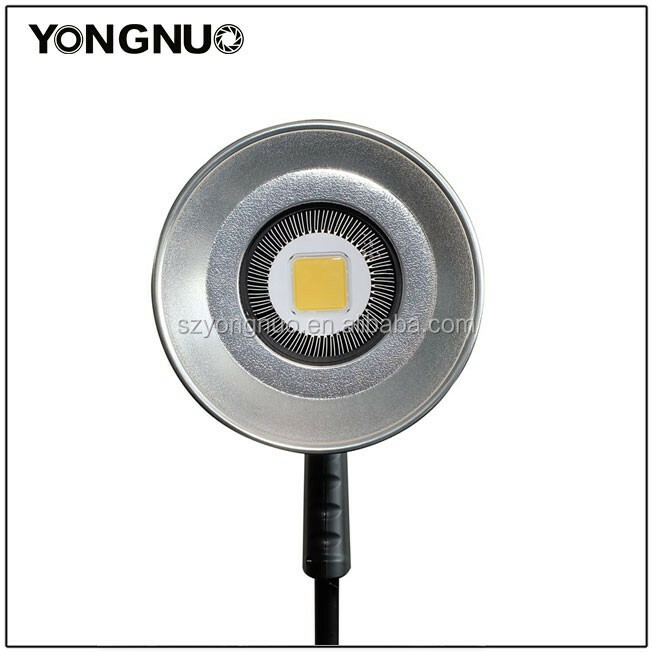 Real-time temperature display and with LED light overheating automatic protection function. 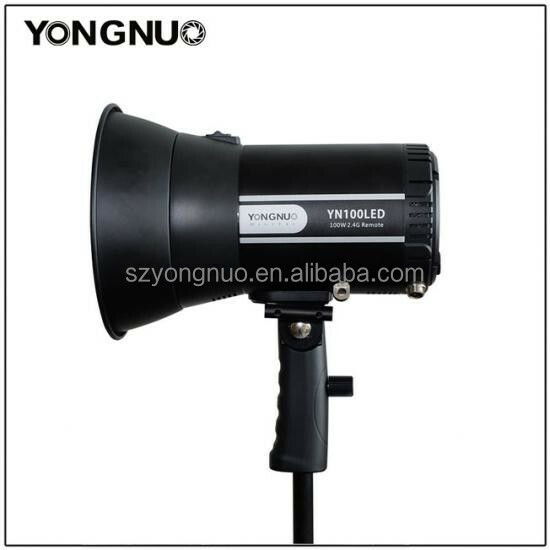 Able to install the reflector, diffuser, reflective umbrella and other accessories. Compact and lightweight structural design.